Courtesy of Premier Properties Charleston. 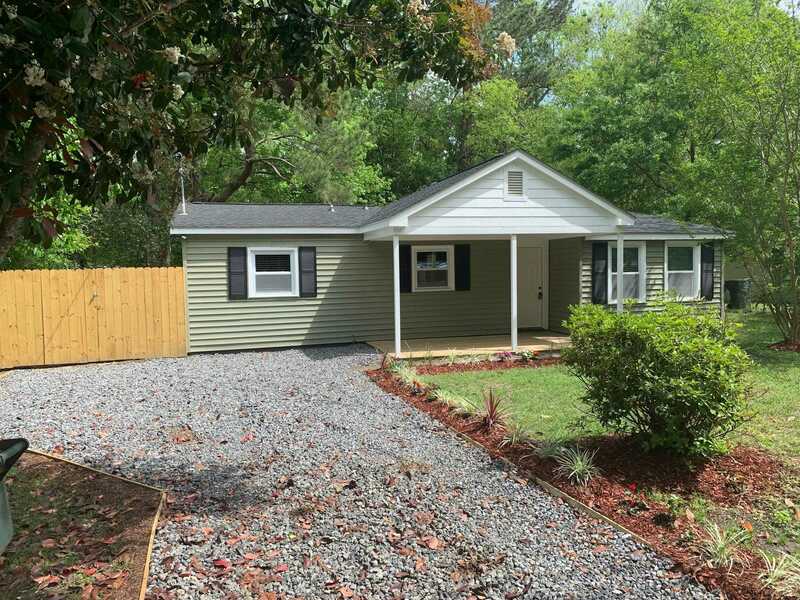 Wonderful renovated home in established neighborhood just off Wappoo Road. Just a short drive to downtown Charleston. Renovations in 2018/2019 include new roof, new HVAC, new windows, new flooring, new kitchen cabinets, granite, bathrooms, hot water heater, etc. Buyer or buyer’s agent to verify any and all information important to them prior to closing and during due diligence. Seller has never occupied home. Please note attached addendums to be made part of contract. I would like to schedule a private showing for this property: MLS# 19010851 – $274,900 – 856 Prince John Drive, Charleston, SC 29407.